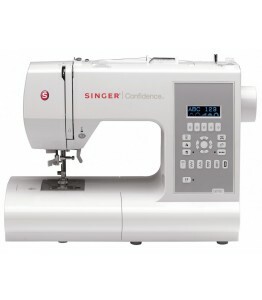 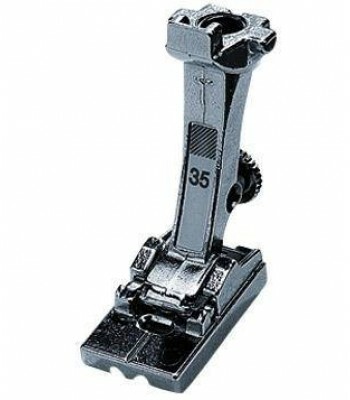 The Singer Confidence 7470 makes sewing fun and easy for beginner's to advanced user's. 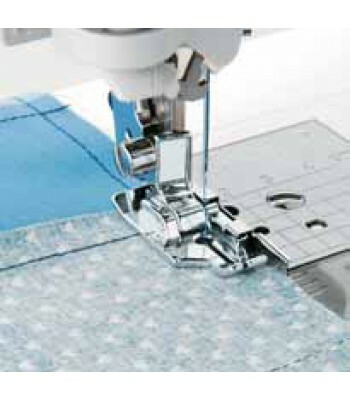 Selecting between the 173 stitches via the electronic stitch selection panel couldn't be easier, simply touch and go! 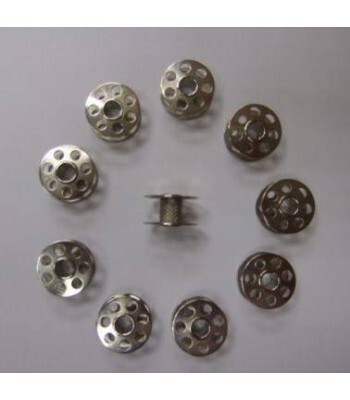 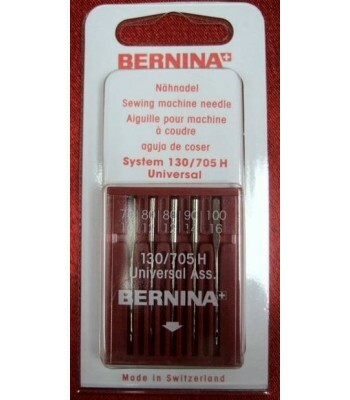 The 7470 show's what Singer is capable of, top loading drop in bobbin, automatic tension, adjustable stitch length and width, drop feed, needle threader are just a few of the features available from this model. 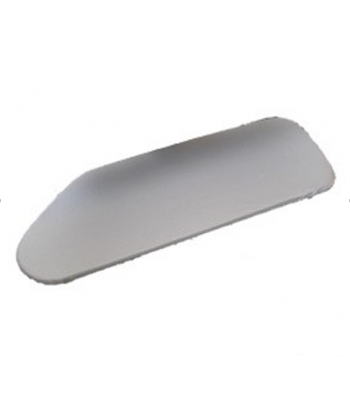 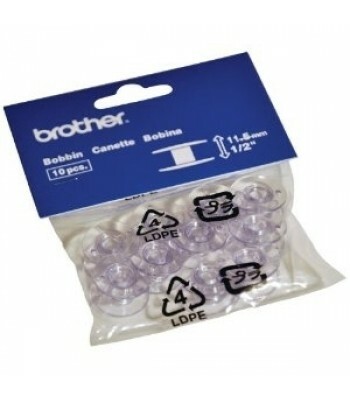 Thick or multiple layer's of fabrics, tricky areas, stretchy materials, none of these are a problem for the 7470! 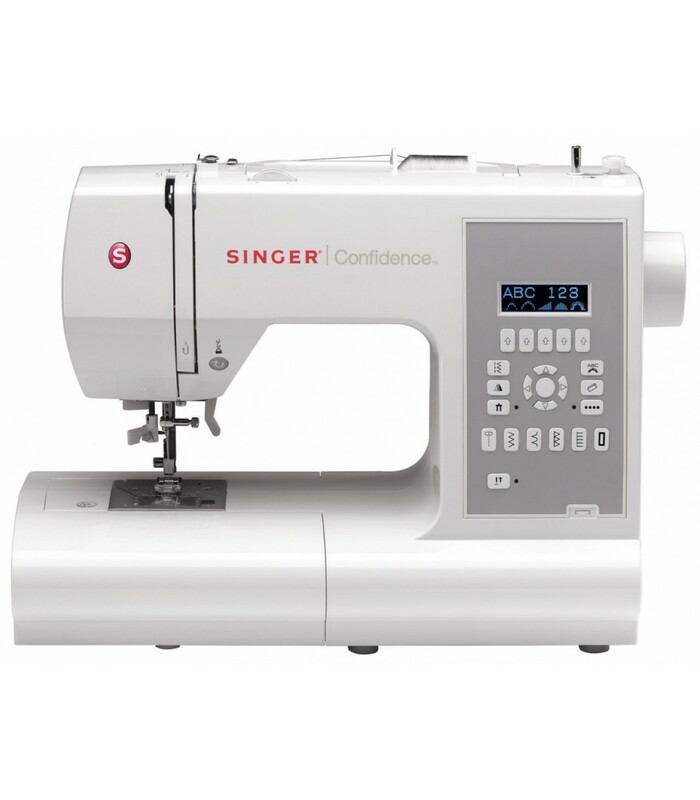 Wether you fancy a go at sewing or want to upgrade your machine, the Singer 7470 will be sure to impress!